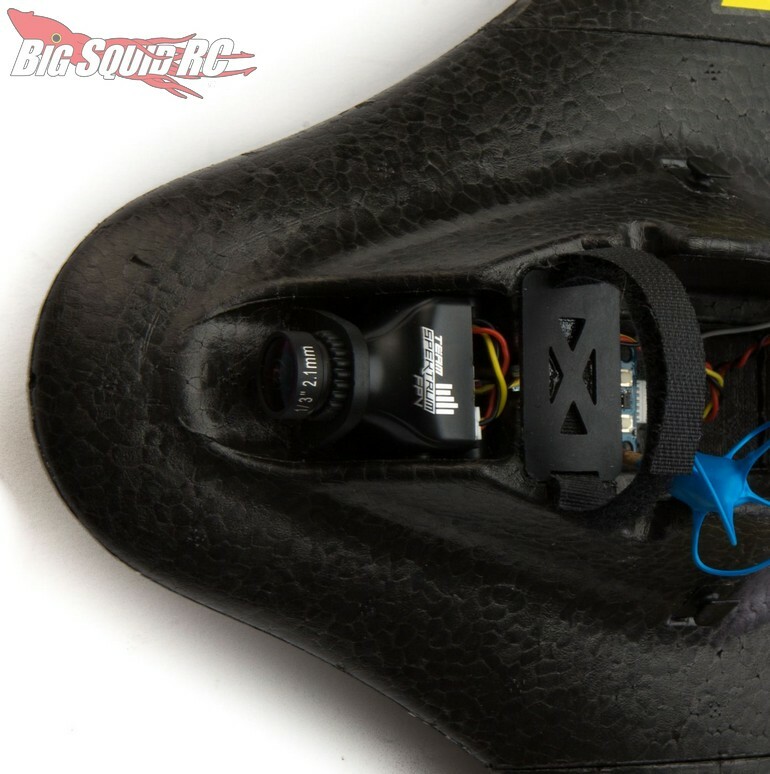 Blade Theory Type W Team Edition « Big Squid RC – RC Car and Truck News, Reviews, Videos, and More! Are you like Ricky Bobby and just wanna go fast? 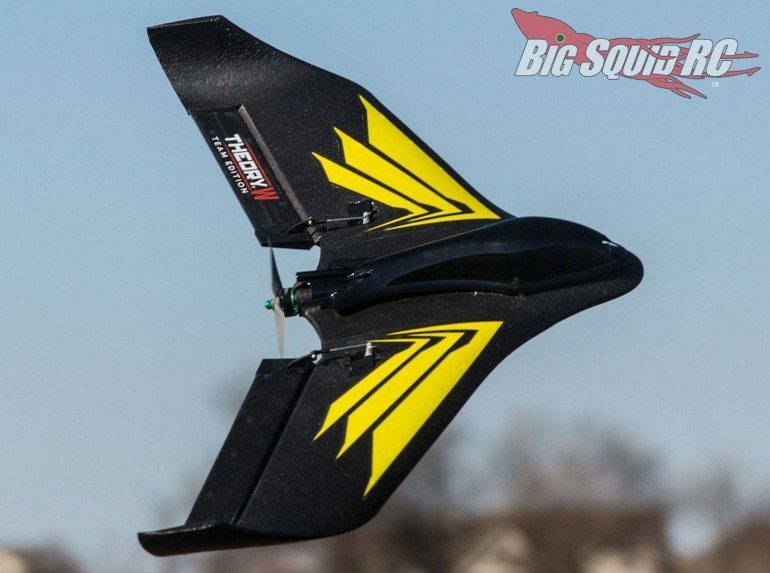 If so, the new Theory Type W Team Edition BNF Basic from Blade RC should be right down your alley. 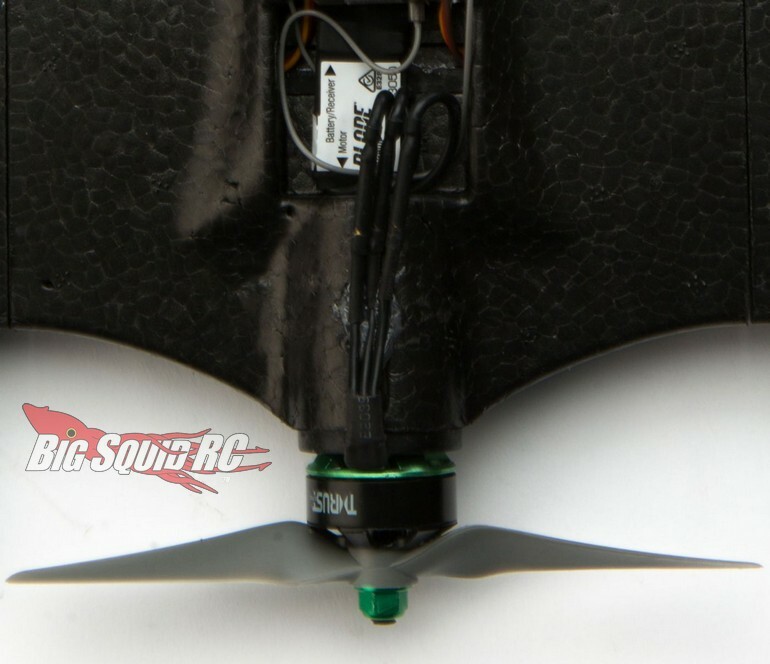 The Theory Type W is also known as “Black Lightning” for its speed and maneuverability, watch the Dub-Step-Cubby approved video below to see just how fast! 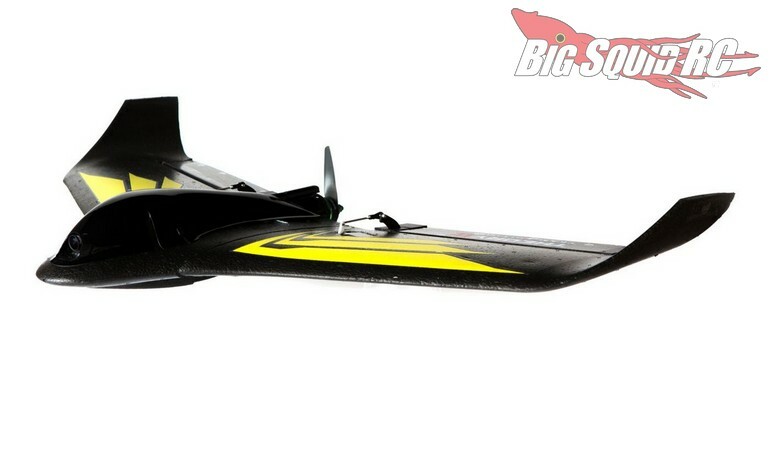 Street pricing for the Team Edition Theory Type W is $299 and it has a part number of #BLH03045. 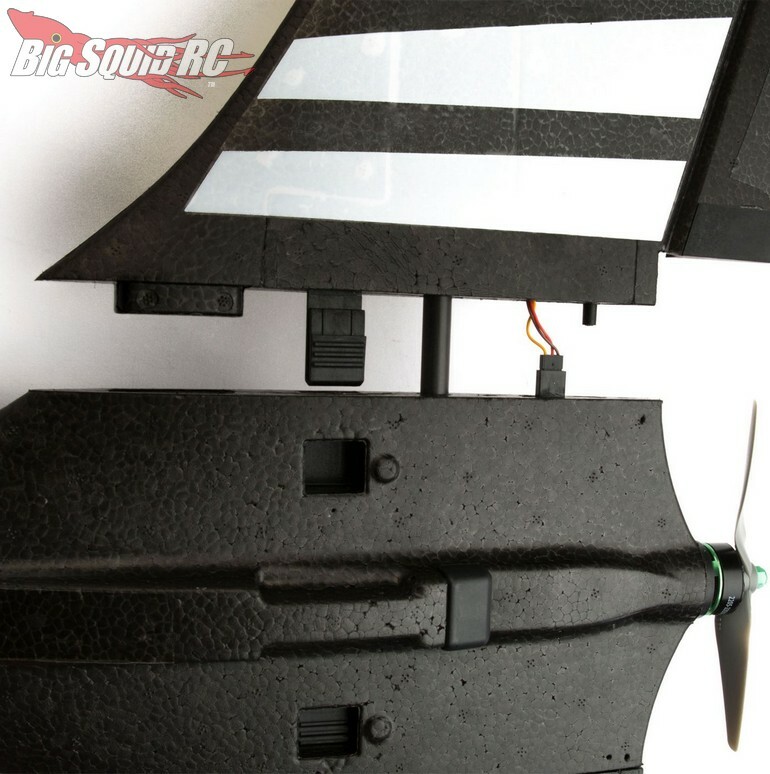 Hit up This Link for full details, or Click Here to read more Blade RC news on Big Squid.